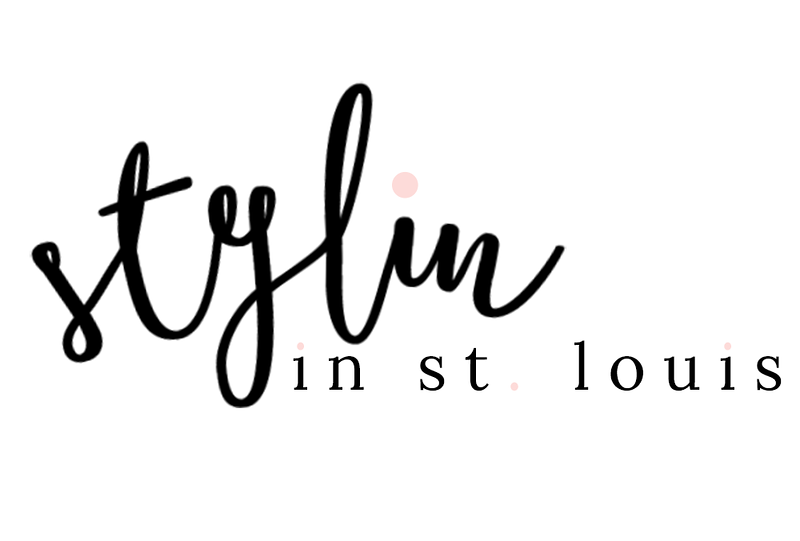 Stylin in St. Louis: Ryka and a Giveaway…. Happy Tuesday! Miley and I exercise together. When I get home from work, the first thing I do is switch into my gym clothes and head out the door. That means my tennis shoes get quite the work out. When Ryka and People Style Watch asked me to try out their new Ryka Women's Flextra Training Shoes I was thrilled! Flextra is a new versatile training shoe made with RE-ZORB footbed, pivot point design and Ulta-Flex system, delivering the ultimate shoes in both comfort and performance. These shoes have held up to the task. I love the fit and the support that I get in these shoes. I just started taking insanity classes and these are going to be my go to shoes! Ryka wants to make things even more amazing by offering a reader a pair of their own Ryka shoes! 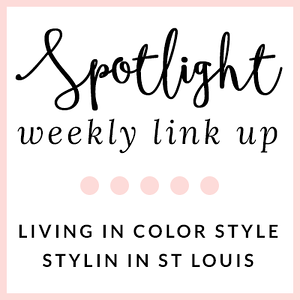 Be sure to enter to win a free pair of Ryka tennis shoes below! Good Luck! Love the hot pink laces. I so hope i win! My favorite pair of tennis shoes that I had as a teenager were Rykas! Love them! My pup, Lola, and I exercise together too! I try to take her on a 45-minute walk each night so she can get some time out of the house too. Love these shoes and the hot pink laces are super fun. Love that they have some pink! Cute workout stuff makes working out SO much better! How cool! I desperately need a new pair of shoes. And how cute is that pup!? Great shoes and omg your doggy is so cute. Super cute! Pooch is adorable. It's so great you've got a workout buddy! Fingers crossed I win these. They are beyond cute and I need some real sneakers. Your dog is adorable. I love those shoes! I would love to win these!